Have You Sent A Valentine to Your Mom If She’s Your Financial Safety Net?? On Valentine’s Day it is not only grandchildren who should send valentines to Grandma but working mothers who should send heartfelt greetings to greeting. A recent study showed the majority of American households spend more than 10% of their household income on childcare — and a fifth of households more than a quarter of their income So if grandmothers offer free childcare, they are the financial safety net for young grandchildren. They are often free caregivers for aging spouses, relieving the midlife daughters of that burden but inflicting mental and physical stress on themselves. 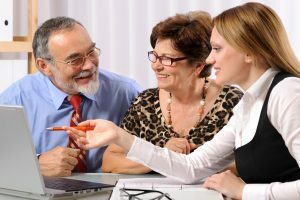 In fact AARP shows that approximately 43.5 million caregivers have provided unpaid care to an adult or child in 2013.In the same study, projected at $470 billion in 2013, the value of unpaid caregiving exceeded the value of paid home care and total Medicaid spending in the same year and nearly matched the value of the sales of the world’s largest company, Wal-Mart ($477 billion). [AARP Public Policy Institute. (2015). Valuing the Invaluable: 2015 Update.] Think of what is must be in 2019. Grandmothers are not only that financial safety net but also an emotional safety net for spouses grandchildren. Younger siblings are happier and healthier when grandmother’s pitch in. Not only sibling get that boost from Grandma being there but Mom’s and Dads are less psychologically stressed if grandmother’s support their family taking over some of the multiple parental chores to raise young siblings. Even picking up after school, babysitting or helping in a garage sale make grandmothers a blessing. Making a missing baby book for the second third and fourth kid did who not get one, as parents were overwhelmed, is a huge support for parents and kids. Grandmother’s help can be a key to making kids president. Both President Obama and President Clinton were raised in part by their grandmothers. Or take former Grandma in Chief, Michele Obama’s Mom, who watched over the Obama daughters as their parents raised healthy siblings while Mom and Dad and traveled the world. So, working women with grandparent help send your Mom or Dad a card on Valentine’s Day and know we grandparents just adore those cards, handmade if possible, from those special Valentines who have our hearts- our grandchildren. 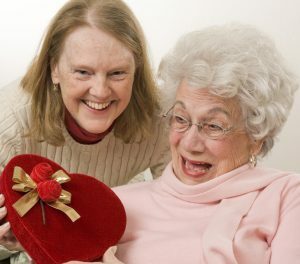 “If you are a long distance family care provider for an elder, give yourself Wonder Woman as a powerful sister to help with the care your aging family member. Using a preeminent gold standard care manager is a preventative, prudent excellent choice for 3 reasons. 1. If there is a crisis, it is the safest choice to have the GCM solve it if you live long distance. 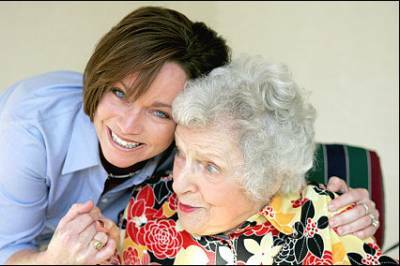 In an urgent situation, the care manager can go to the hospital or emergency room. 2. This is more cost-effective than you getting on last-minute, expensive flights. You can still go but, like Wonder Woman, they can immediately be there to deal with the crisis and solve it. She is good insurance. 3. 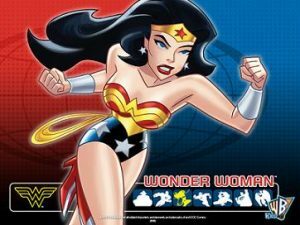 Before any crisis, you can have the GCM aka Wonder Woman will do an initial assessment and visit your older relative periodically.This is preventative because Wonder Woman can see and solve the problem before it becomes a health crisis that might put your loved one in the hospital. Think of a care manager the way you do one of those blow-up beds. You can pump them up when you need in a crisis—perhaps avoid that crisis, and you yourself can sleep more soundly and with more peace of mind in your own bed.